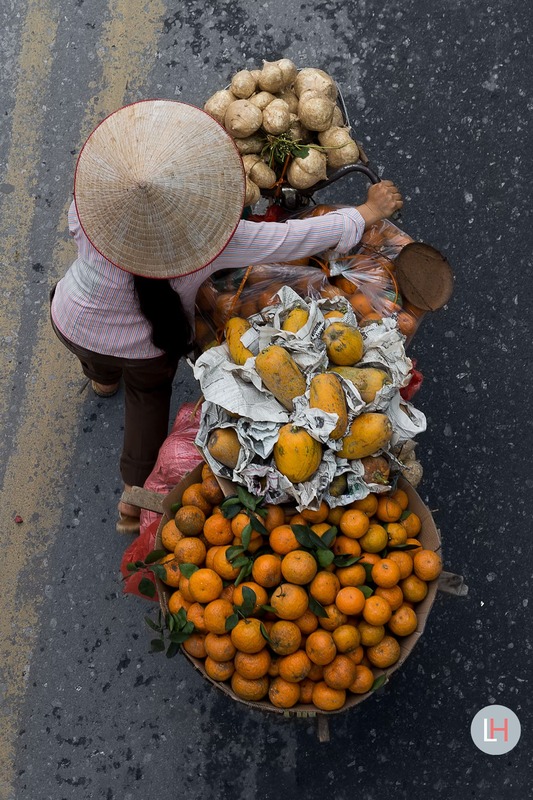 One of the twenty-one images available as limited edition art from the Merchants in Motion series. This is image U.
I work with specialized printing agency who deals with limited editions art collections and prints. They do the printing, shipping and if you like you can also get the images framed by them.